My husband is great at reading me, sometimes scarily so because he might know something about me before I even know it. When my husband and I eat out for dinner and order dessert, he knows that I will pick a chocolate dessert, not like that takes much of his skills to know. I always gravitate to my precious chocolate desserts so if you know me even a little then you know sorbet will be my last choice. Let’s face it, if I’m spending calories on dessert I’m going to go for something I know I’ll love. 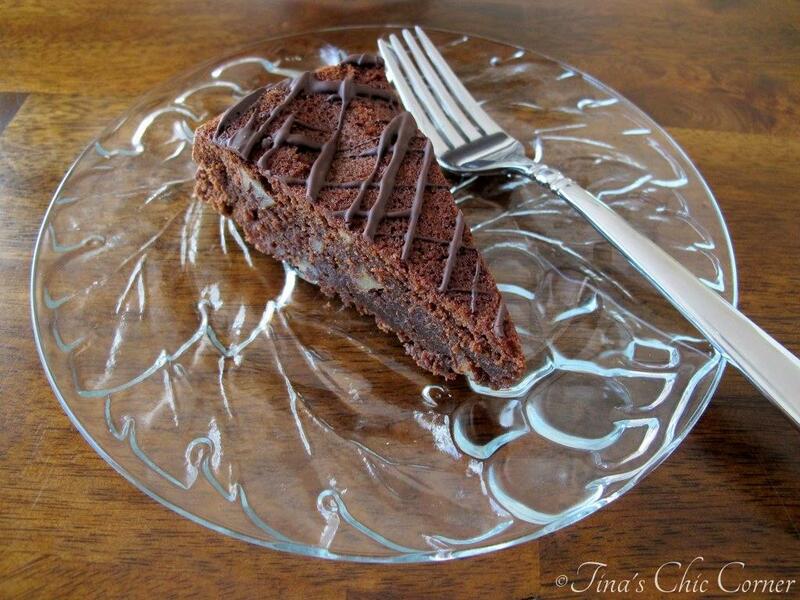 This chocolate tort will satisfy any chocolate lover’s craving, even for chocoholics like me. Grease and flour a 9 inch round cake pan. Line the bottom of the pan with wax paper and set it aside. Let the tort cool in the pan for about 5 minutes. Run a knife around the outside edge of the pan to loosen the tort. Invert the a serving platter onto the pan and flip everything over together. The tort should fall out onto the platter. Remove the wax paper. 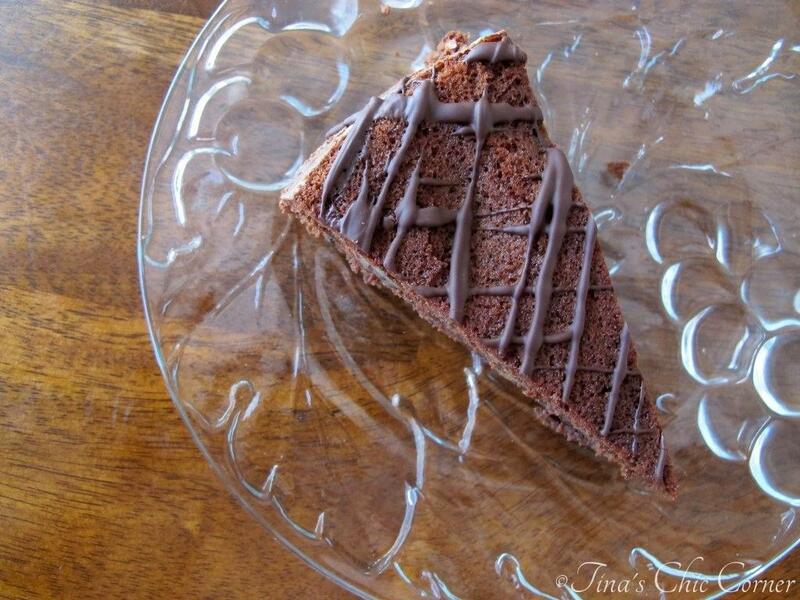 Melt the remaining 2 chocolate squares* and drizzle it over the torte with a spoon. Let it stand until firm before serving. * It seems Baker’s has recently changed the package of chocolate to be 16 little rectangles instead of 6 individually wrapped squares. This was to allow the chocolate to be easily divided into ounces. Unfortunately that doesn’t help for this recipe. If you get a box that isn’t 6 squares, your math will be a little trickier when you divide it, but you are still using the whole box. 4 squares now equals 10 and 2/3 of the rectangles. 2 squares now equals 5 and 1/3 of the rectangles. Store it in an air tight container or place in a freezer friendly bag in the freezer. 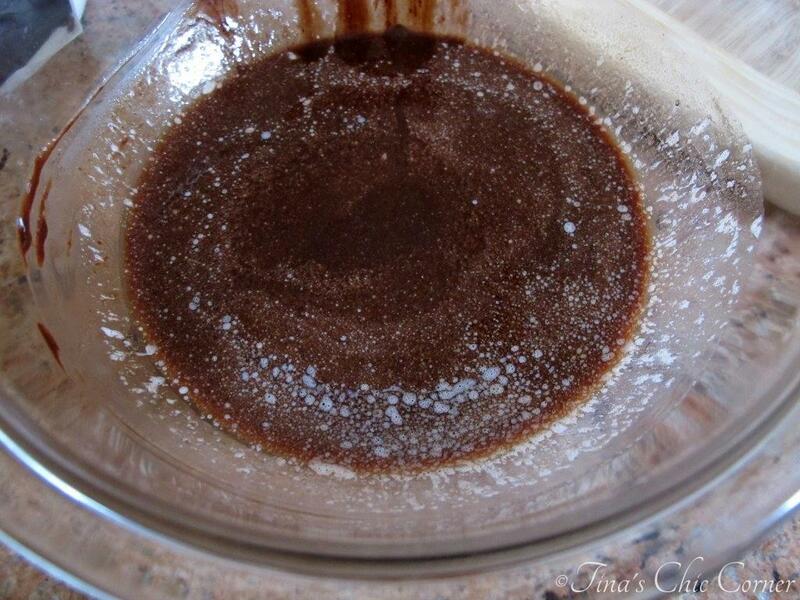 Don’t be scared to melt the chocolate and butter in the microwave. It’s easy and painless as long as you time it in short increments and stir thoroughly in between sessions. You are generally less likely to burn a good chocolate, but paying attention doesn’t hurt. 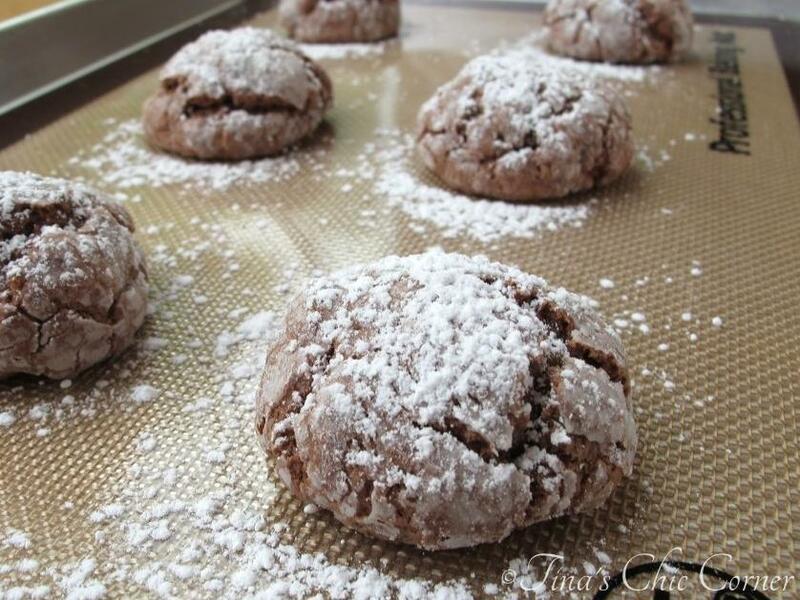 Torts notoriously contain very little flour. This one only has 1/3 cup. It’s weird, but I swear it’s enough. Plus, they do not have any leavening ingredients (i.e. baking soda or baking powder). The end result will be dense and decadent. Baking tip: Don’t over bake it. I realize I mentioned this above in the directions too, but it really is super important. With most cakes you know it’s cooked once a tester inserted comes out clean. However, torts should look kind of raw in the middle and that means the cake tester will come out with fudgy crumbs on it instead. The tort is mad rich and sweet. I recommend not eating it too late at night unless you’re looking to stay up late from all the sugar. Also due to being very rich, having large pieces of it all at once may not be a good idea. If you don’t think you’ve had enough of it, come back for a fourth or seventh piece later. If the tort itself doesn’t contain enough chocolate in it, I’ve drizzled more chocolate on top. Mmm, chocolaty. 🙂 All this talk of chocolate I almost forgot those lovely pecans! They add great texture and nutty flavor. I’ve made this recipe so many times because it’s always a huge it. In fact last year, for the holidays, I took this tort, cut it up into small square pieces, and handed it out as bar cookies to family and friends. They had no idea it was the same chocolate tort they’ve had in a wedge shape. Chocolate lovers alert! You’ll love these other chocolaty creations. Since you mentioned chocoholics, I definitely have to make this! Lol. I’m the same way! I want chocolaty chocolate. 🙂 For me, the key to a good drizzle is the utentsil. I have the best luck using a spoon. This looks so rich and fabulous! 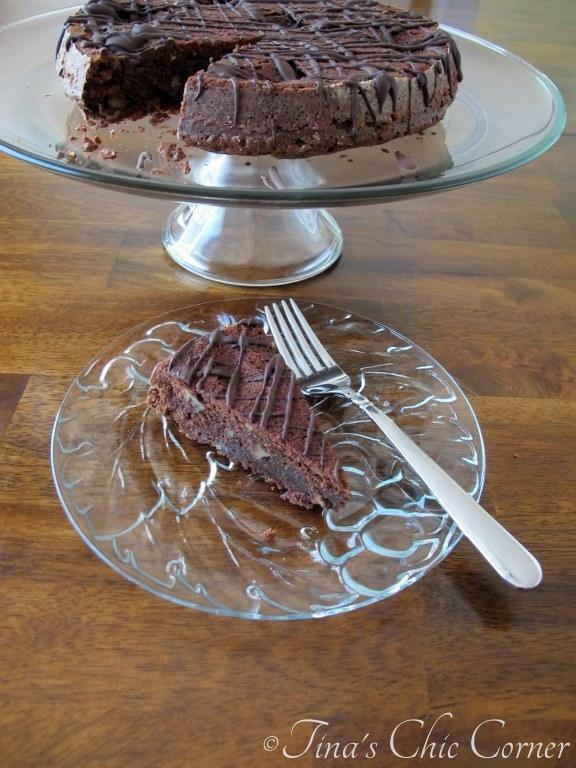 Now THIS is what I’m making for any chocoholics birthday! Oh my, this looks so rich and chocolatey! And so good! 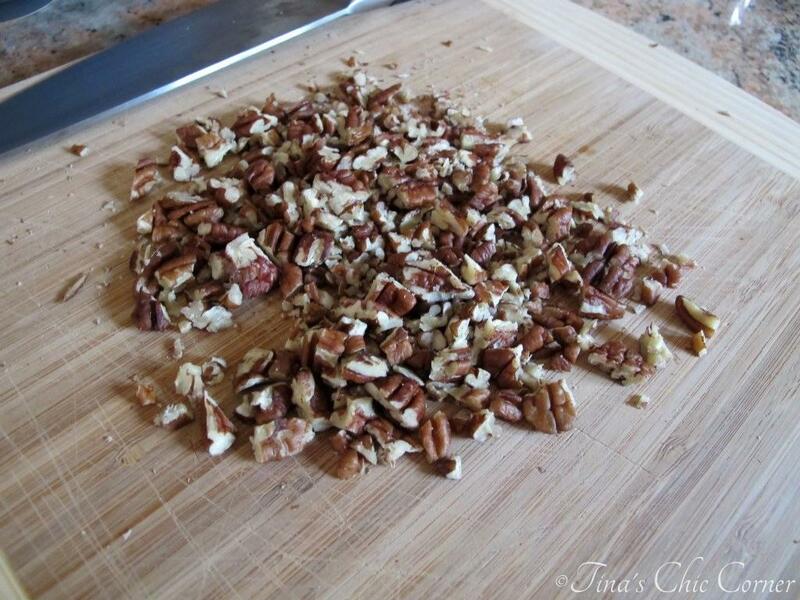 haha I love all the pecans in it too – they’re my favorite nut! 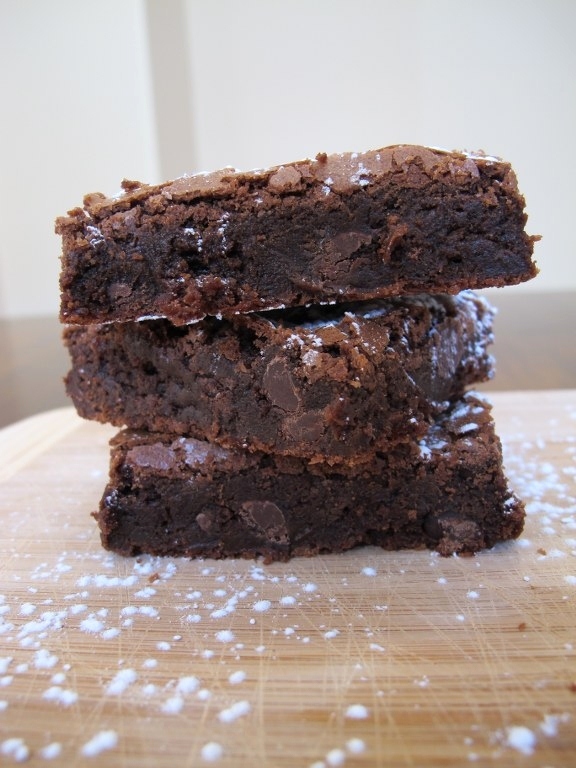 Mmm definitely saving this recipe for the next time I’m craving chocolate!! Oh my, where’s the milk?!! This looks so rich and fudgy good!